We need to reduce our herd due to illness. We will be moving and cannot move all of the alpacas. Looking for good homes for well loved herd members. Must have at least 2 for their own companionship needs. Just finished annual shearing and once again found great fineness from the remaining members of our herd. No need for financing as a good and safe home is the requirement. 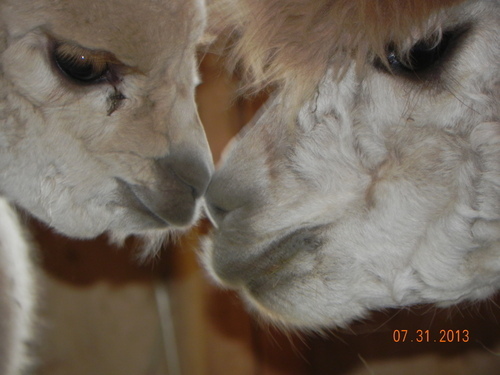 We love our alpacas, but due to my diagnosis with Parkinsons we cannot continue to run the farm. 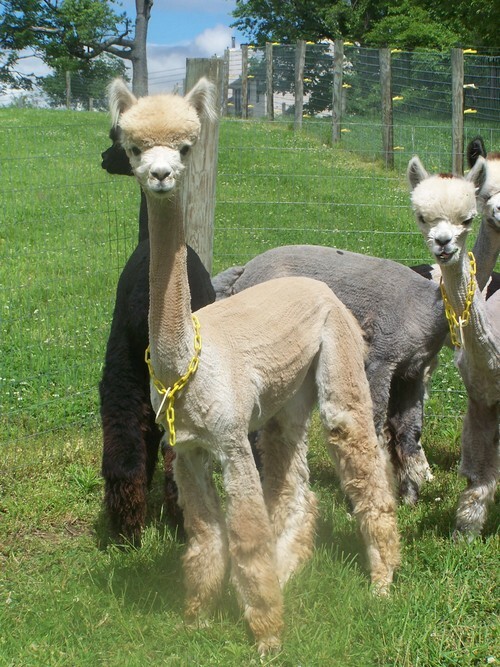 We are seeking homes for great fiber animals who have been much loved. If you have room for a couple of great males or females give us a call. 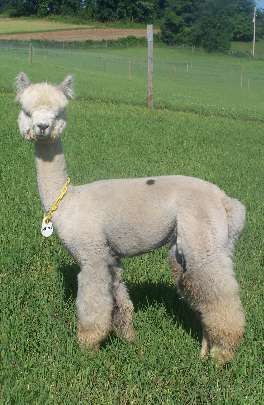 We have found many of our alpacas new homes, but still need good homes for about 15 - a mix of females and males. All have lovely fiber. Even these very very low prices are negotiable to great homes. 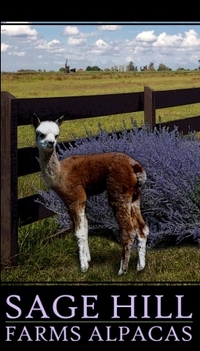 Alpaca Whimsey will continue to sell socks and custom scarves from our incredible fiber. Talk to Jayme at 607 368 3501 or email us at jayme@shfpacas.com.